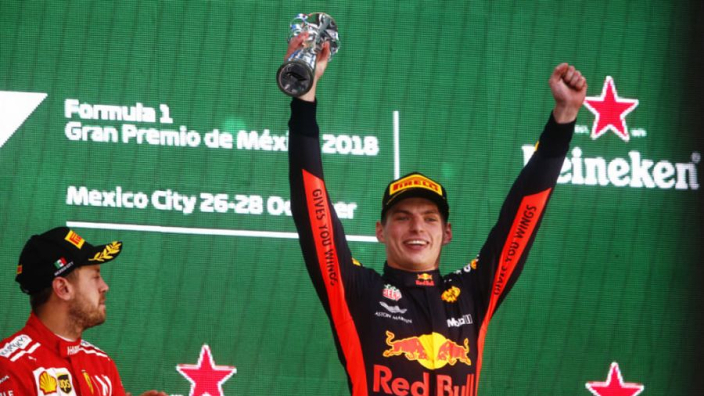 With much anticipation for next year's switch to Honda power, Max Verstappen and Red Bull are 7/1 to take a drivers' and constructors' title double in 2019 according to bookmakers Sky Bet, who have priced up a series of driver specials for next season. Lewis Hamilton is rated the even-money favourite to take a sixth drivers' crown, and the same firm are offering a price-boosted 6/1 that the Mercedes driver takes the title by 100+ points. Hamilton is 10/1 to break Michael Schumacher's record of seven championships by the end of 2021, a feat which would mean him taking each of the next three titles, while the Brit is odds-on at 4/6 to eclipse Schumacher's all-time record of 91 career victories in that same time period. Sebastian Vettel, 3/1 second favourite for the 2019 title, is expected to get the better of his new Ferrari team-mate Charles Leclerc - the four-time champion is 2/7 to outscore the Monegasque, who is rated a 5/2 shot to get the better of his world champion stable-mate. Third-favourite for the title, Verstappen is also the subject of several specials, including being the outsider in match bets with Hamilton and Vettel (7/4 and 11/10 respectively), although the Dutchman is just 1/10 to outscore Pierre Gasly in the other Red Bull. 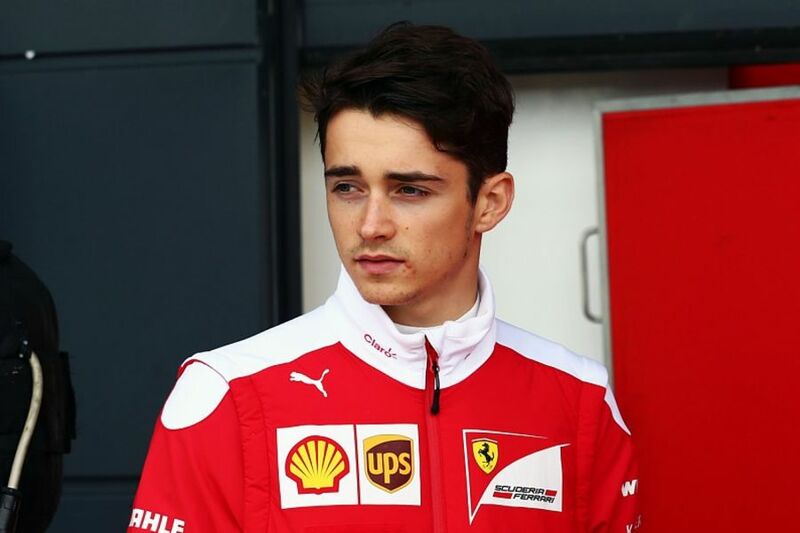 Leclerc, 9/1 fourth-favourite for the title, is rated just a 4/9 chance to win a race next season and 4/6 to qualify fastest at any event, while he is a 6/1 chance to win 2019's opening race in Australia and 3/1 to win the title before the end of 2020. "We've been happy to be top price on Leclerc to take the title ever since his signing was announced," said a Sky Bet spokesman. "We think he'll find it tough going alongside an old pro like Vettel but our customers think he can upset the established order at Maranello." The firm are also offering specials on British rookies Lando Norris and George Russell, who will line up for McLaren and Williams respectively. Norris is a price-boosted 10/1 to take a podium finish in his rookie year, while Russell is 25/1.